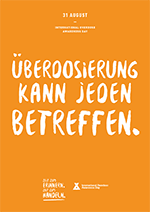 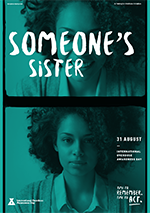 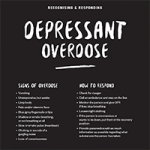 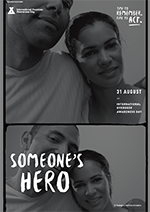 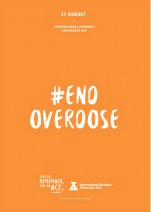 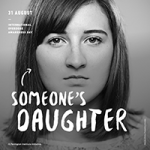 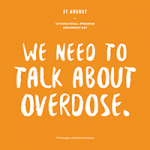 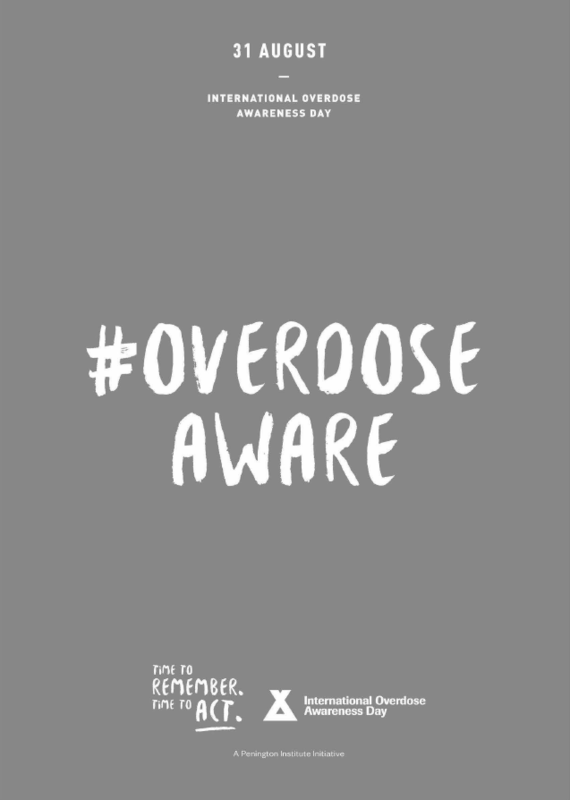 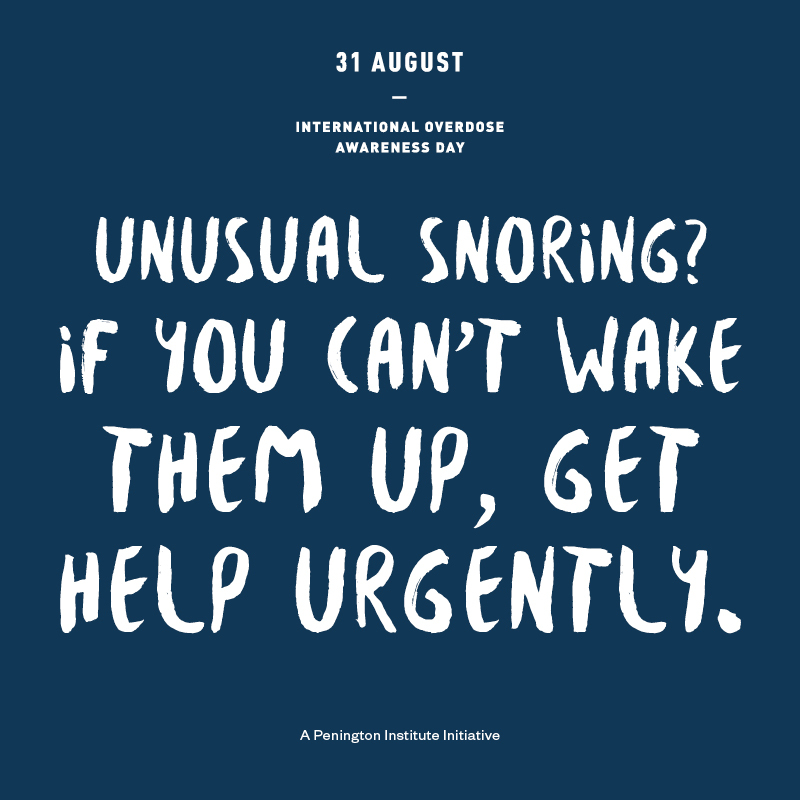 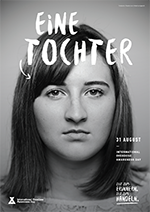 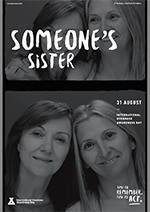 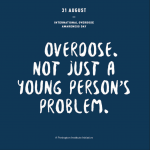 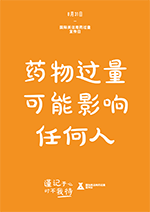 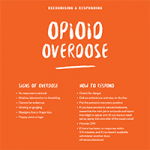 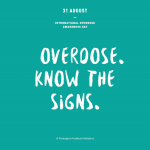 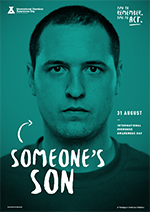 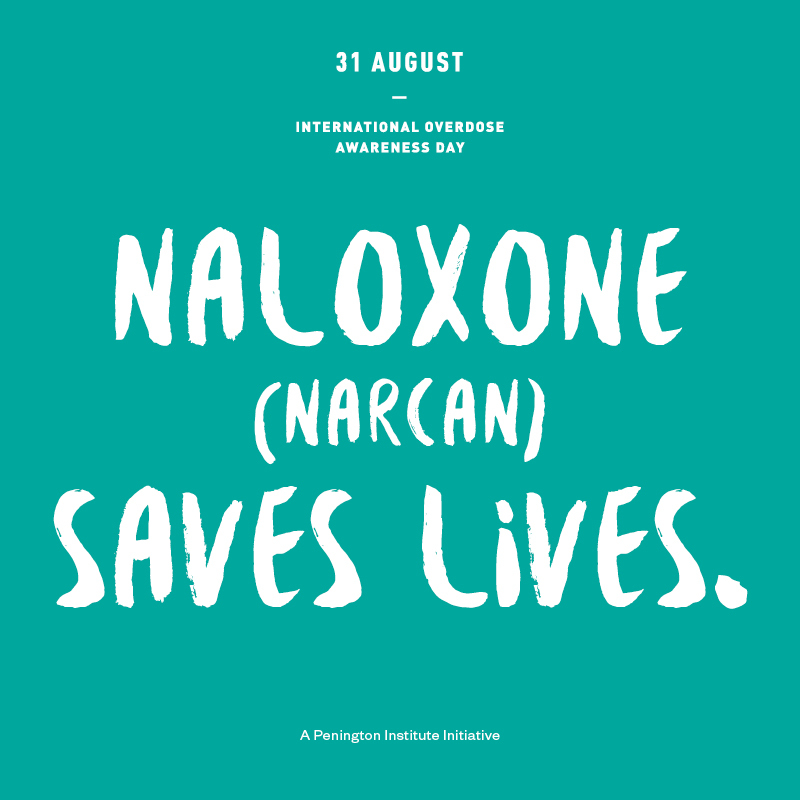 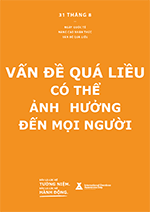 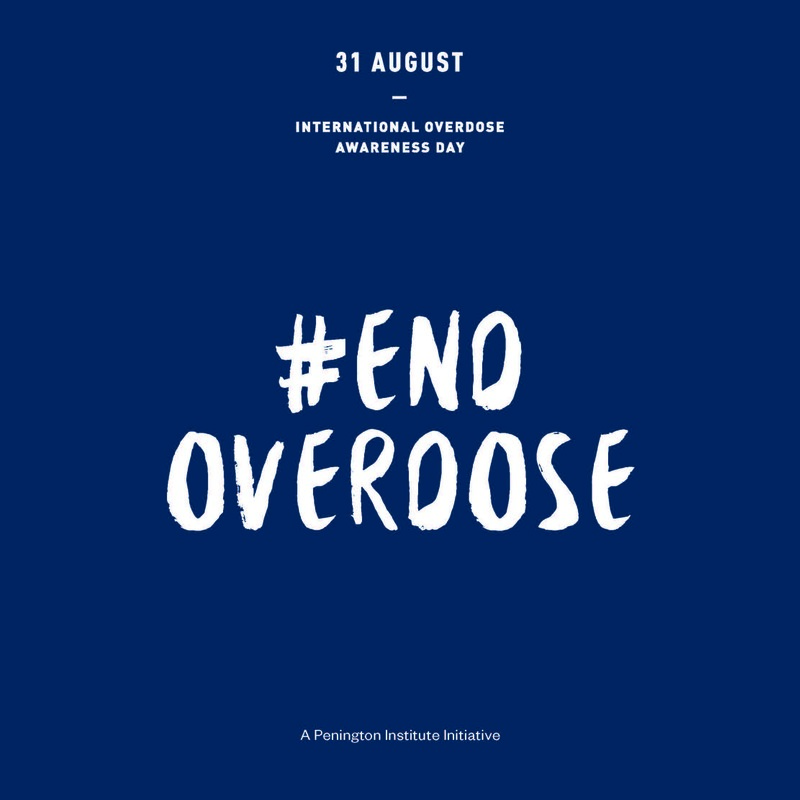 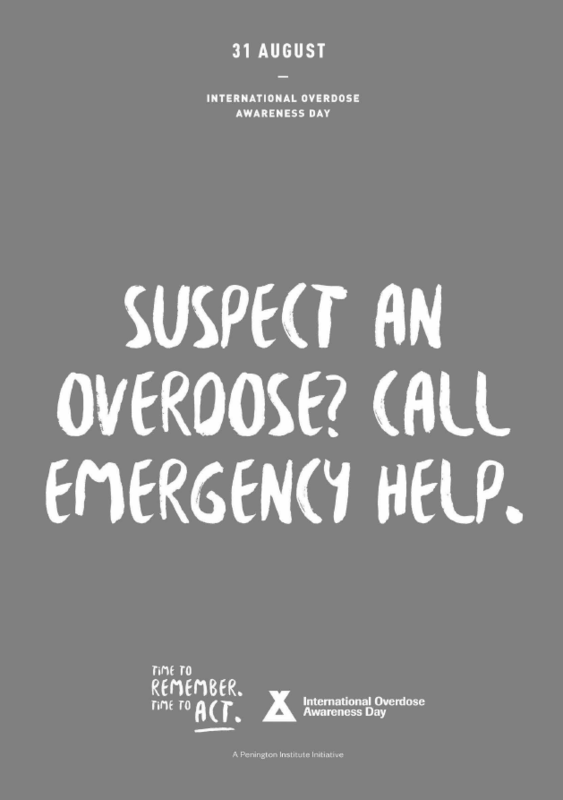 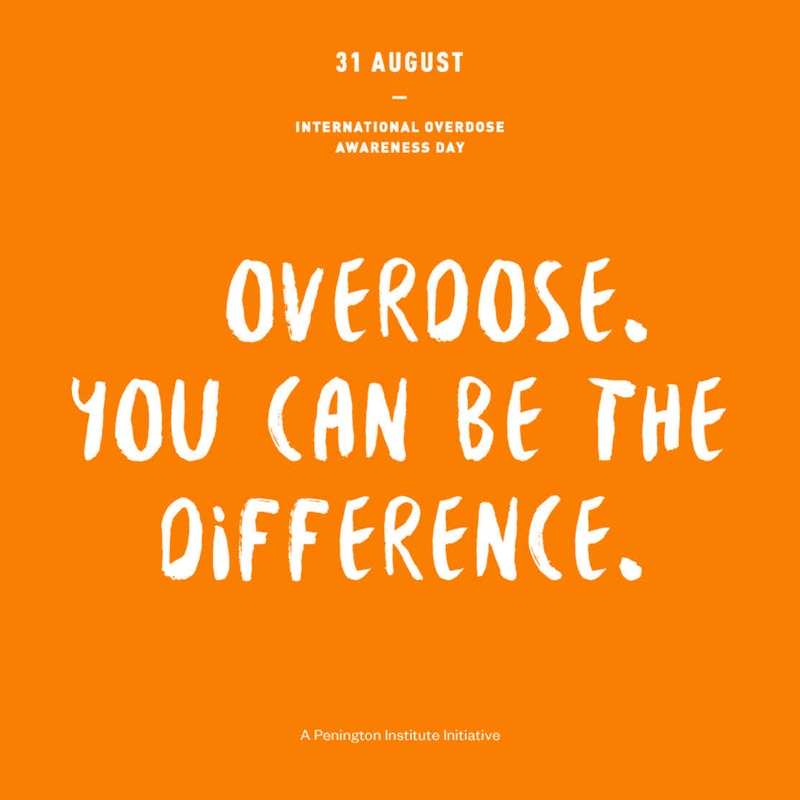 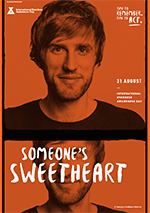 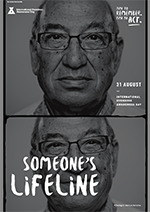 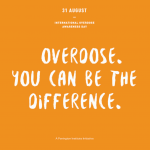 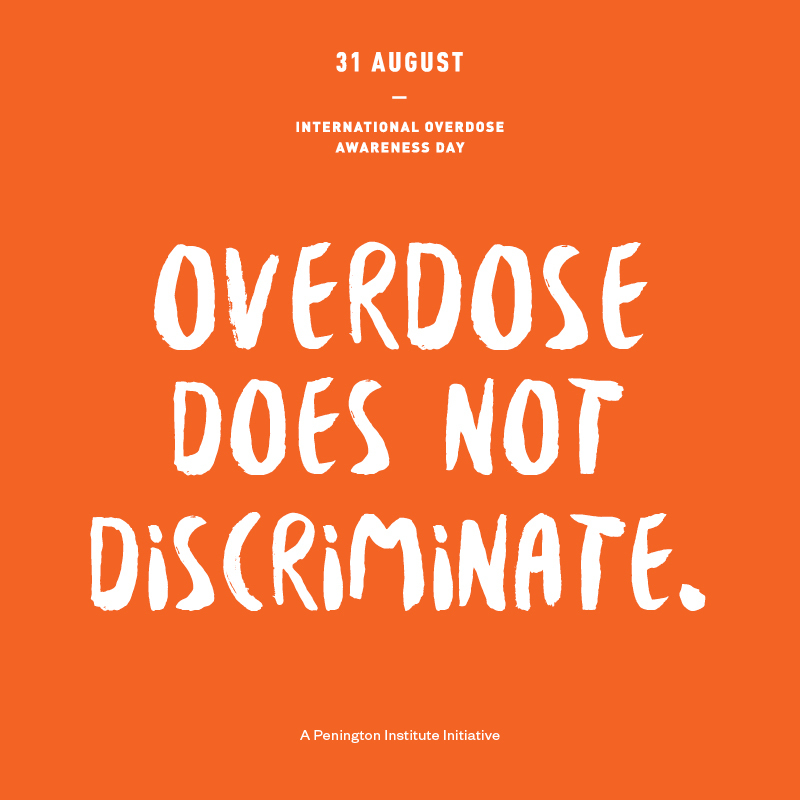 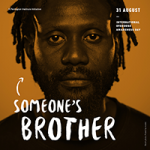 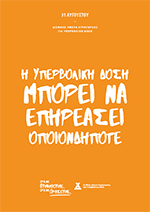 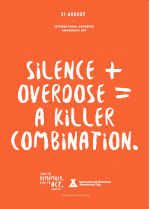 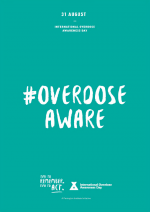 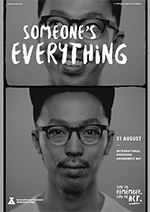 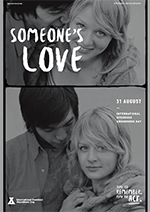 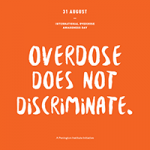 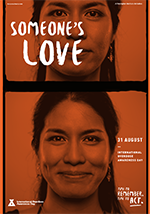 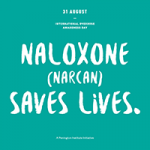 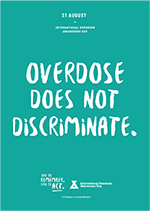 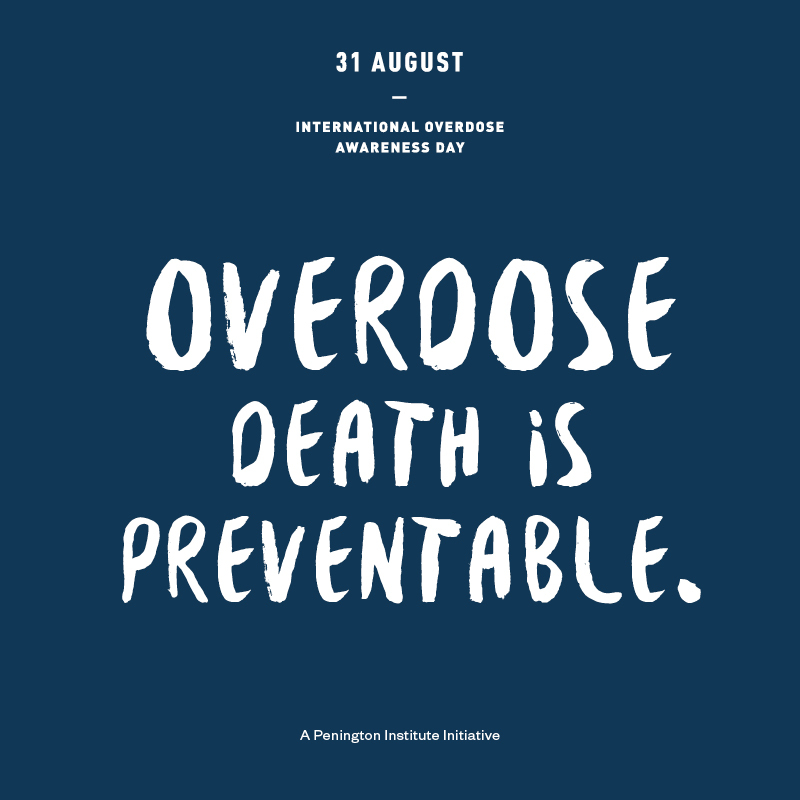 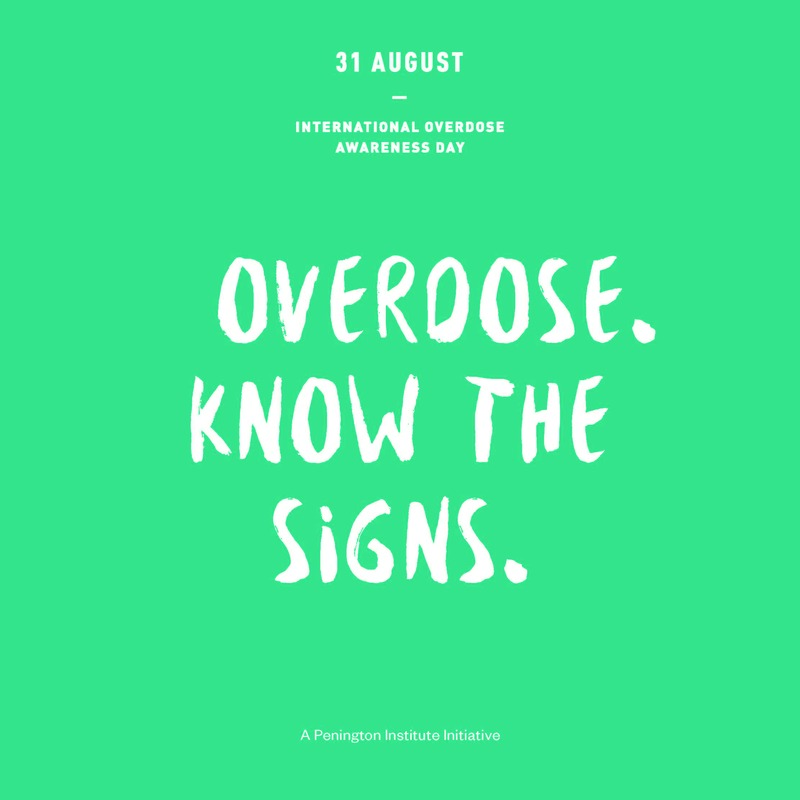 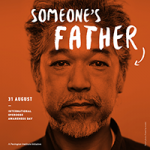 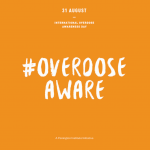 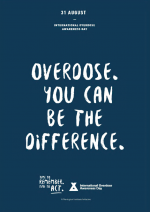 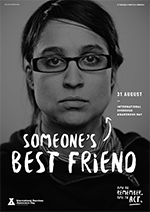 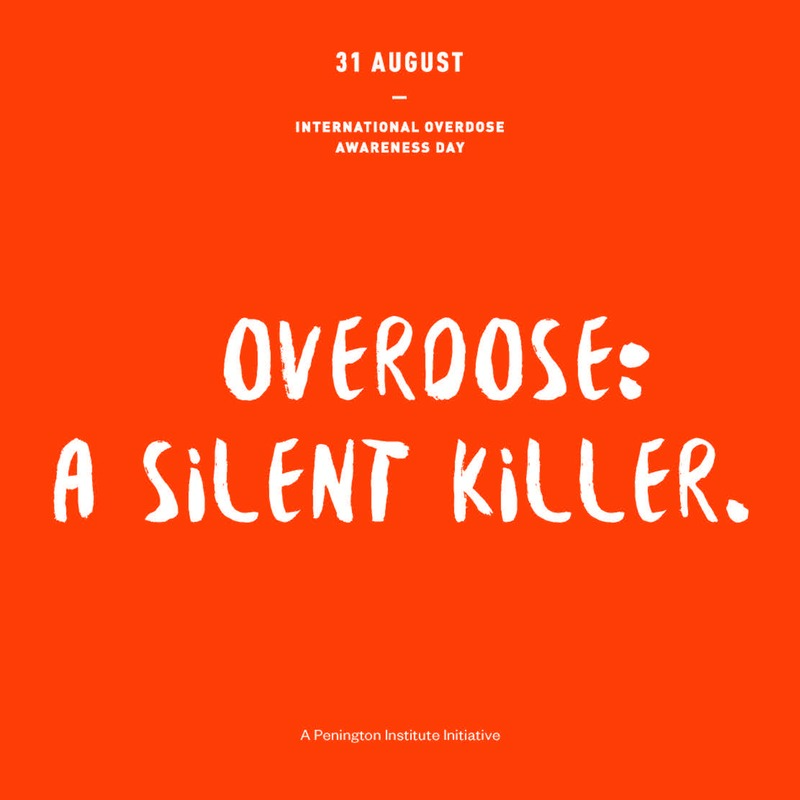 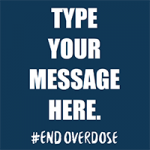 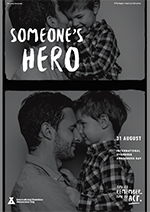 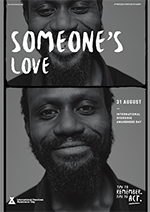 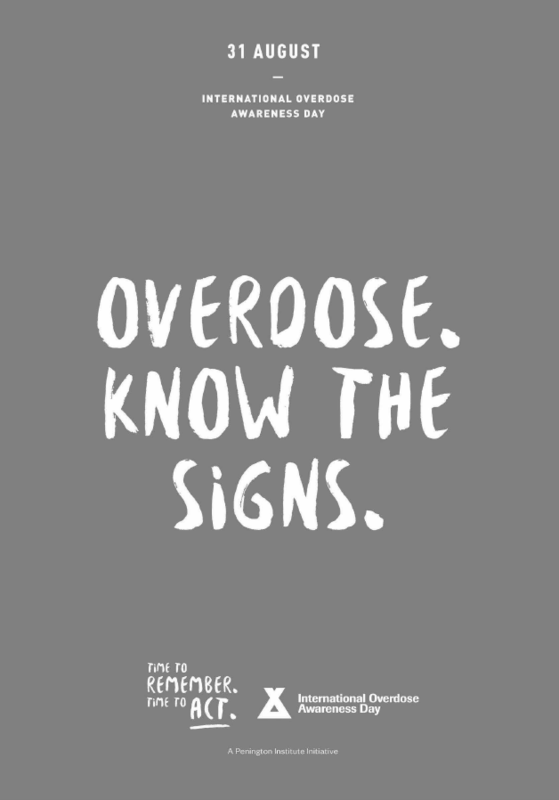 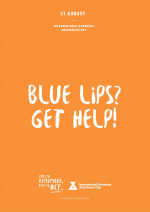 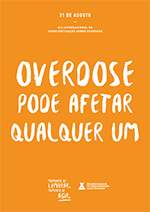 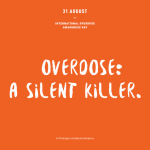 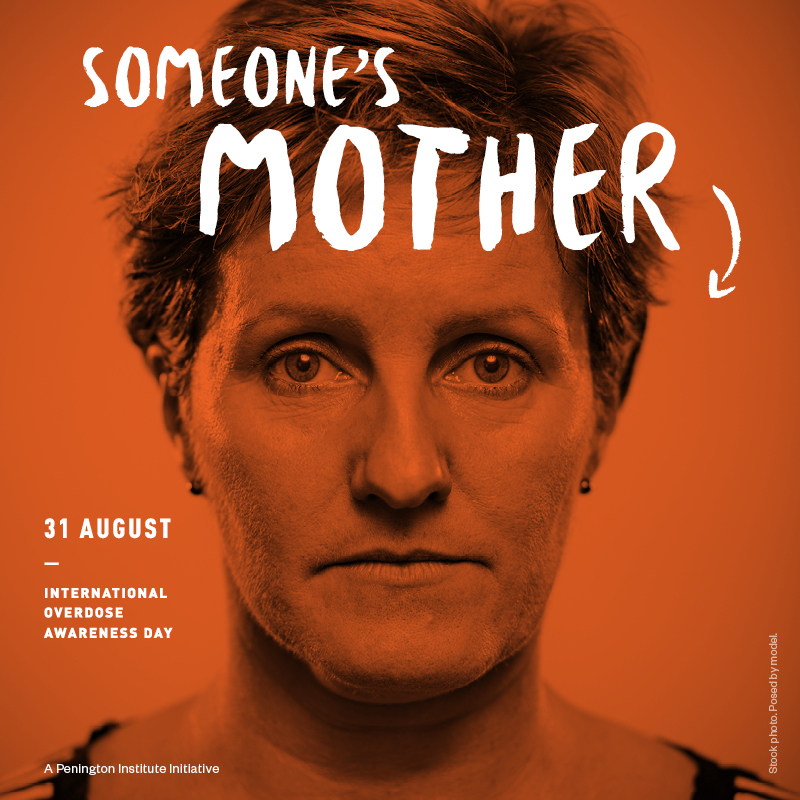 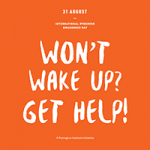 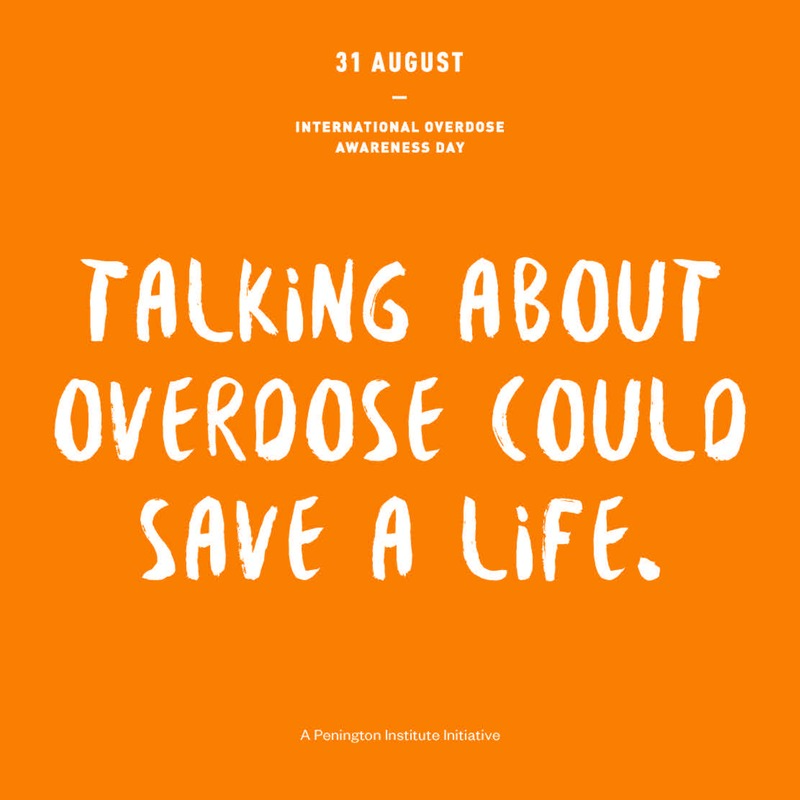 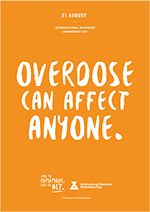 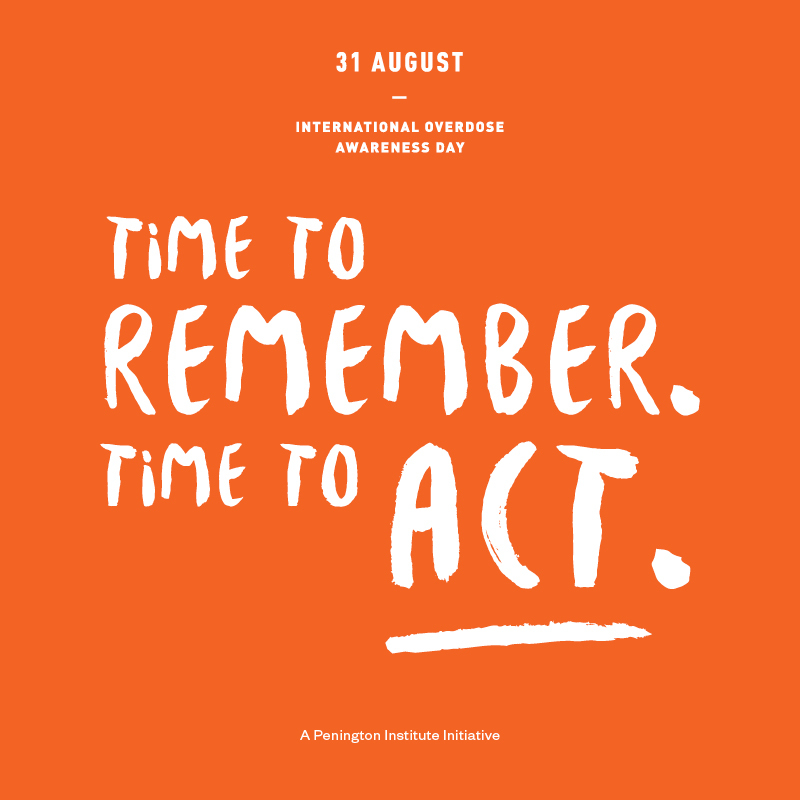 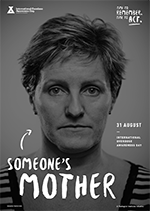 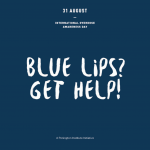 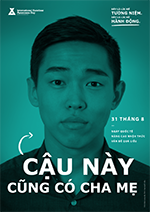 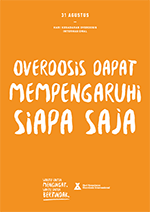 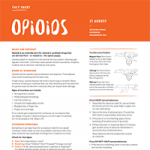 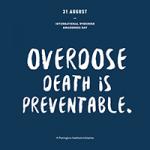 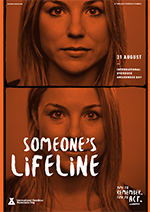 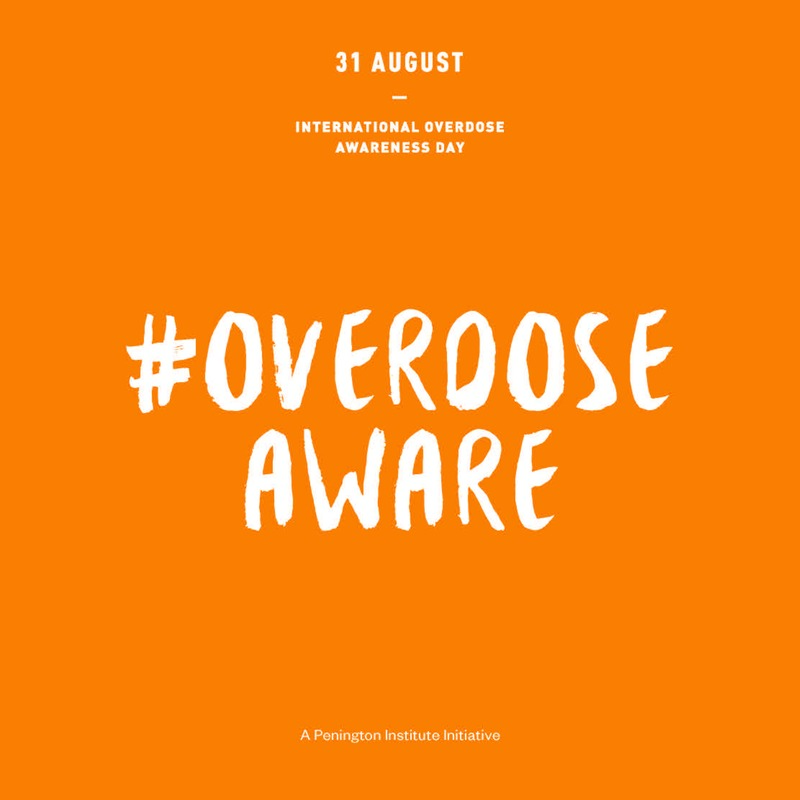 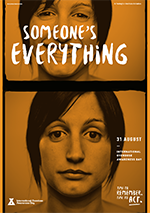 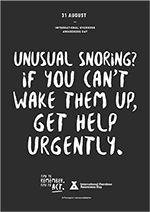 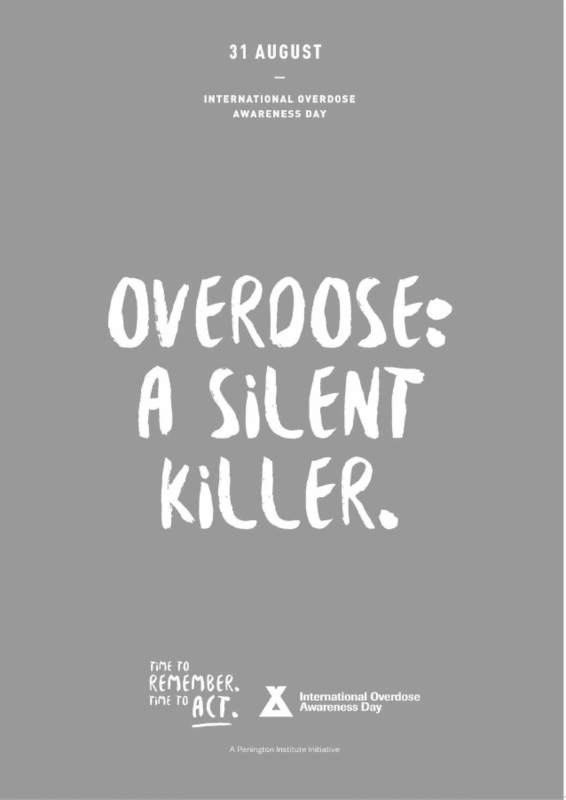 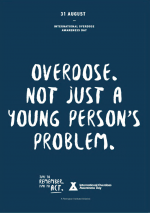 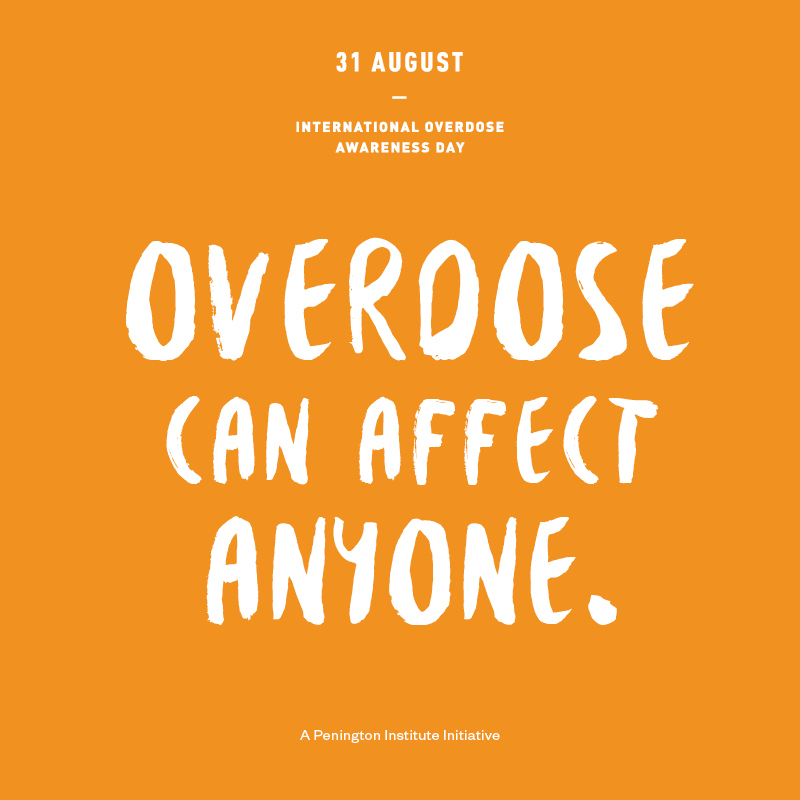 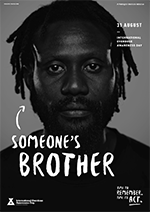 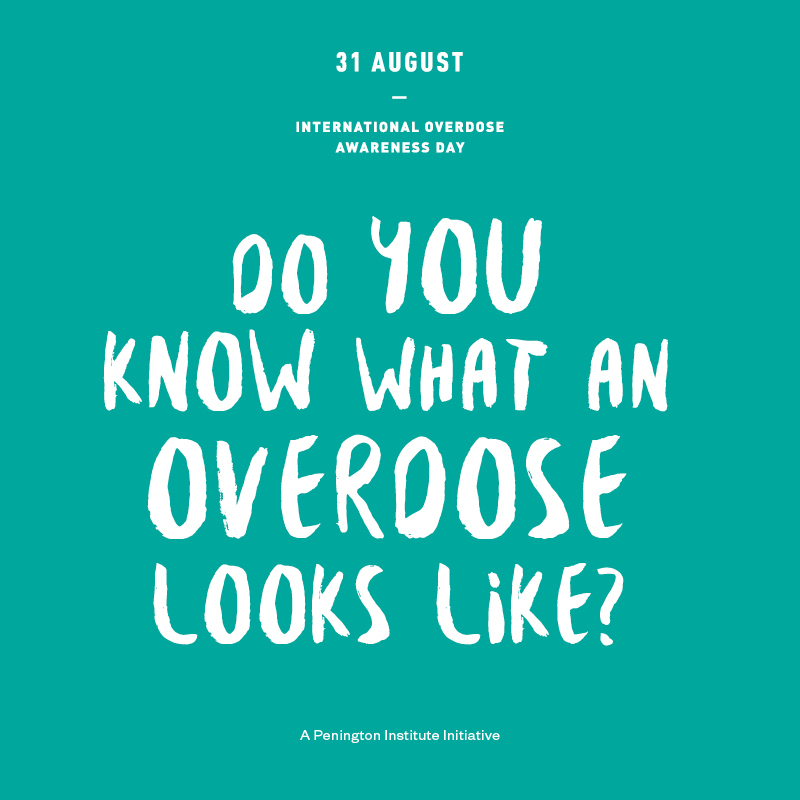 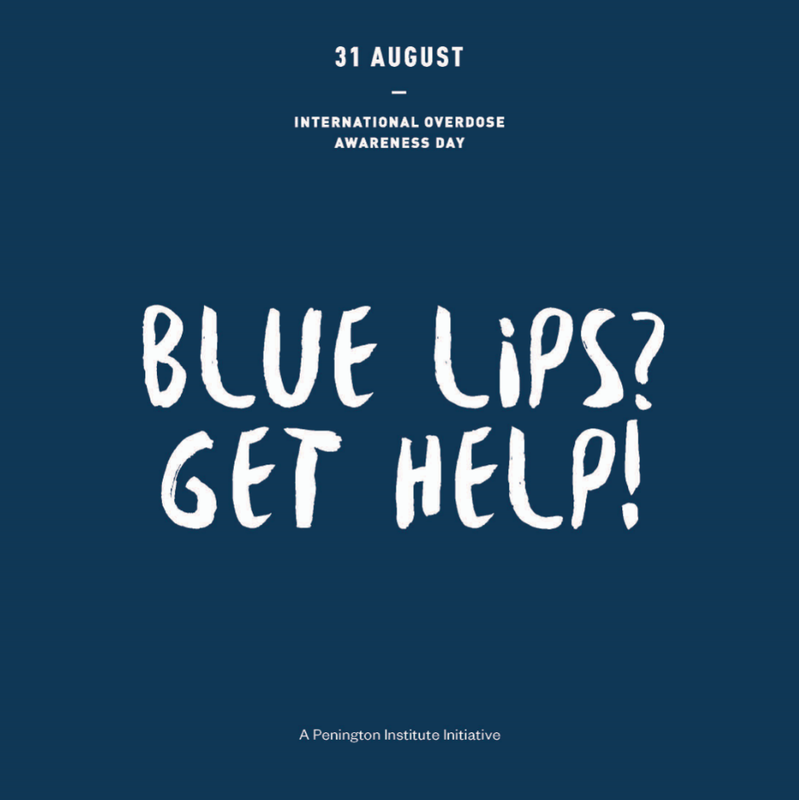 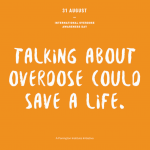 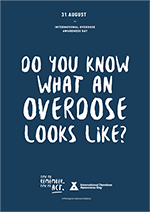 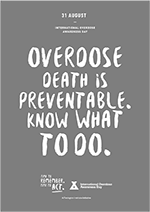 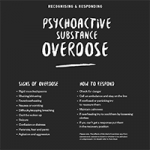 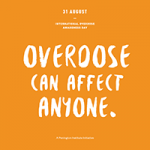 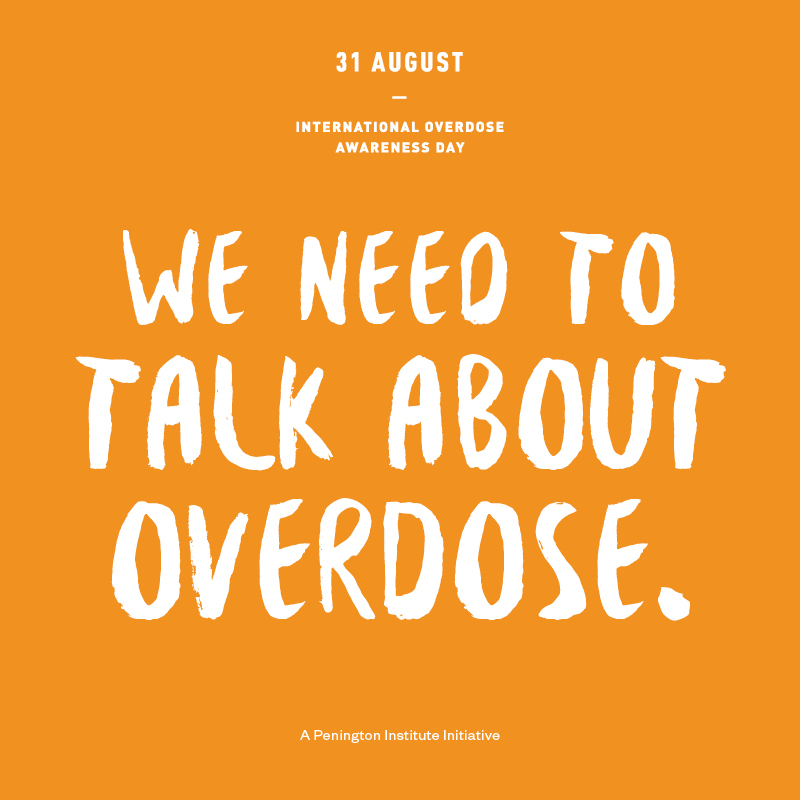 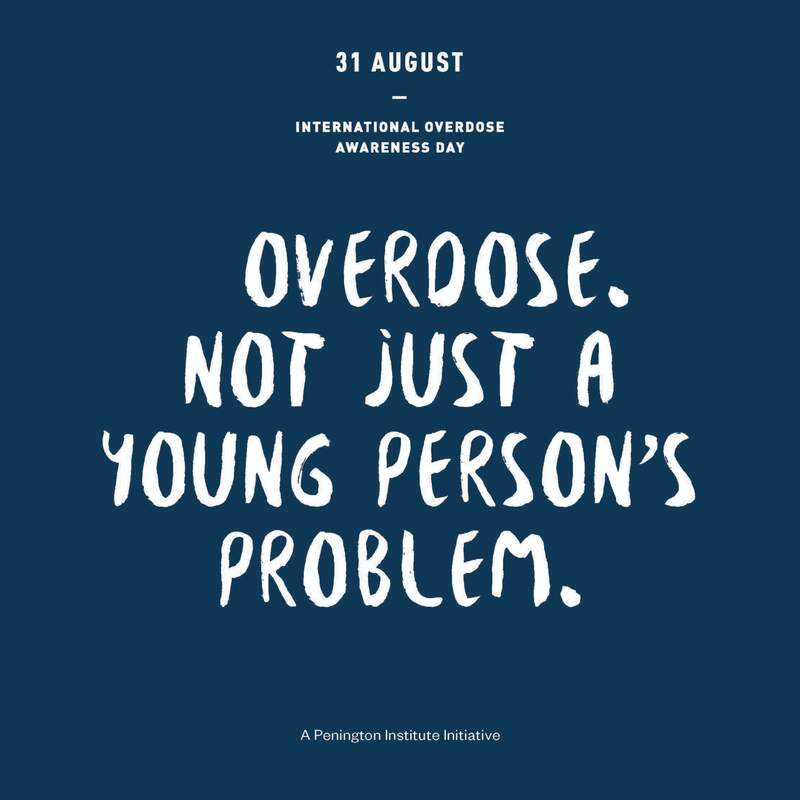 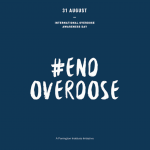 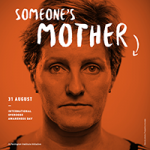 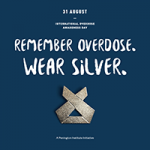 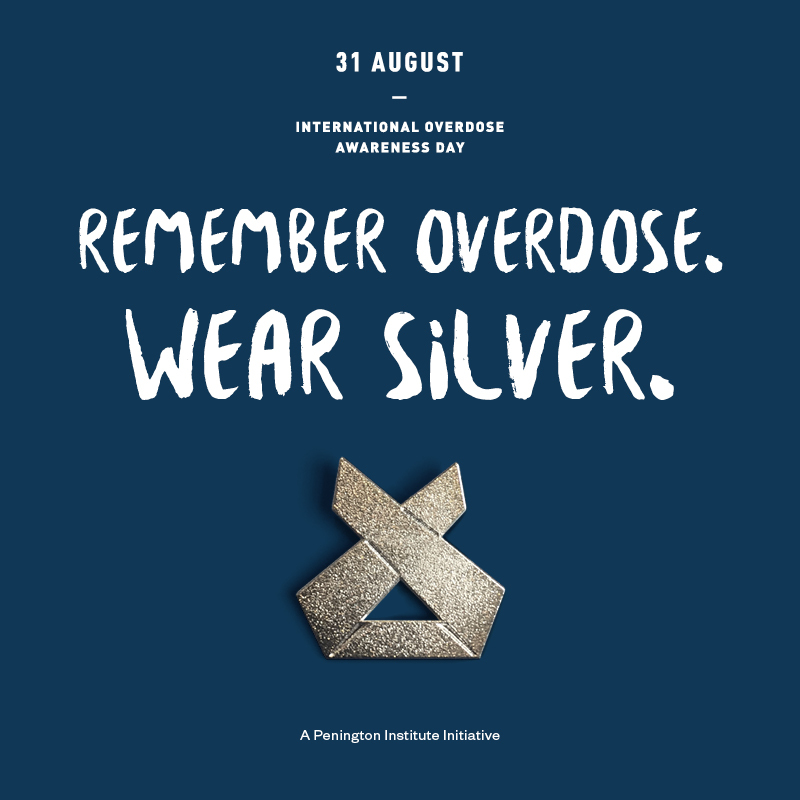 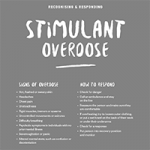 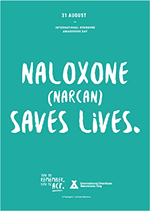 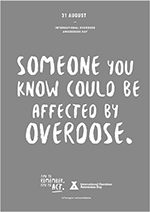 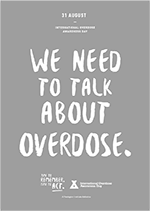 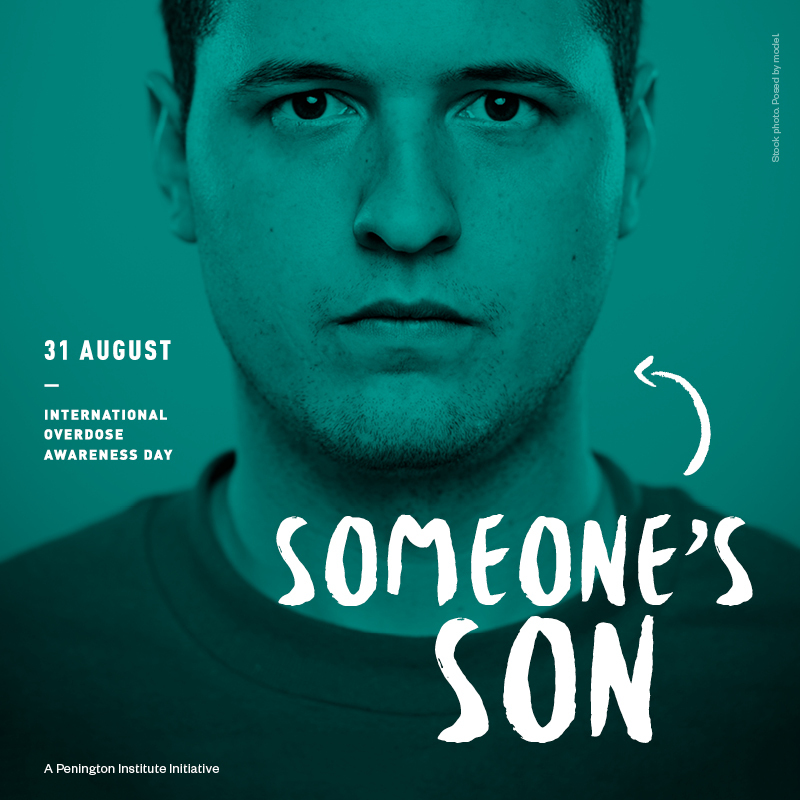 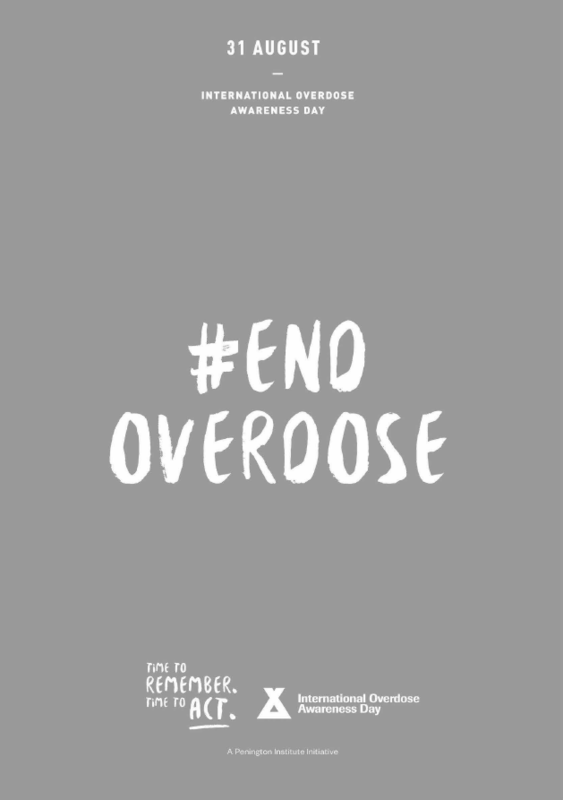 View our campaign materials below and share the message with friends, family, colleagues and your community to help prevent overdose. 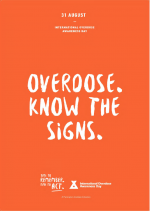 Please ensure that posters are displayed thoughtfully and responsibly so as not to be in breach of local laws and regulations. 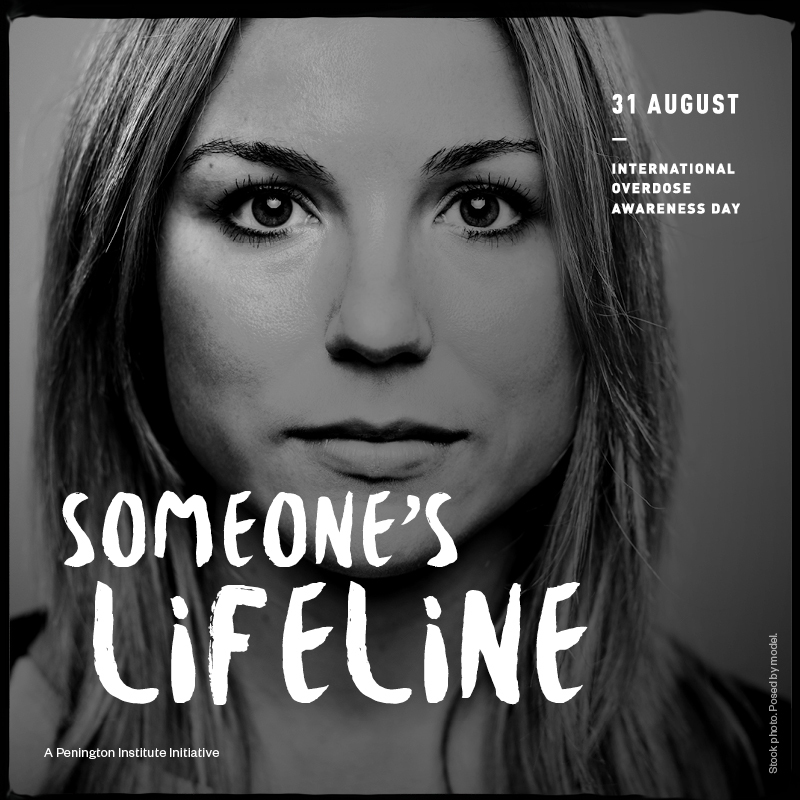 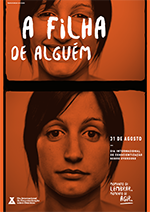 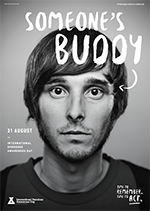 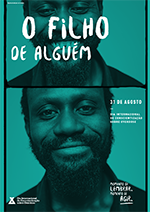 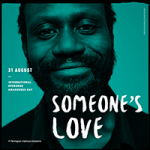 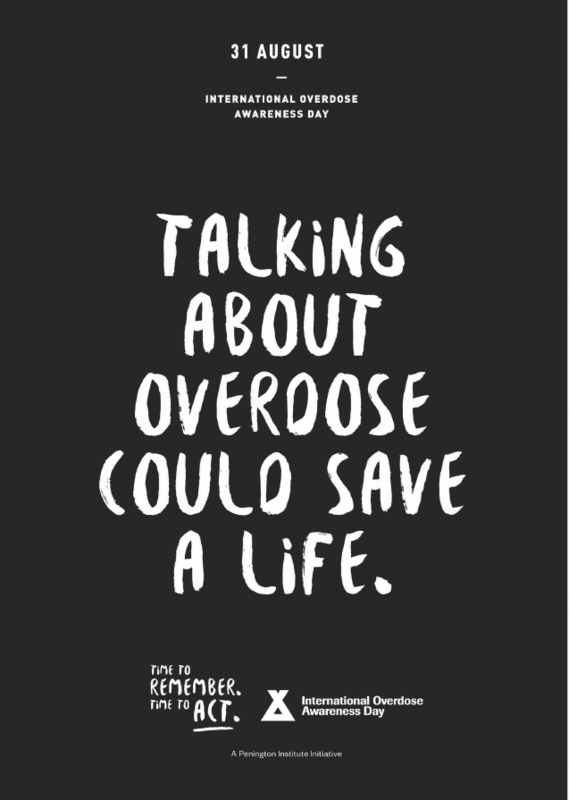 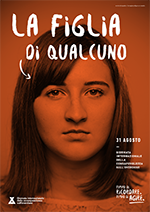 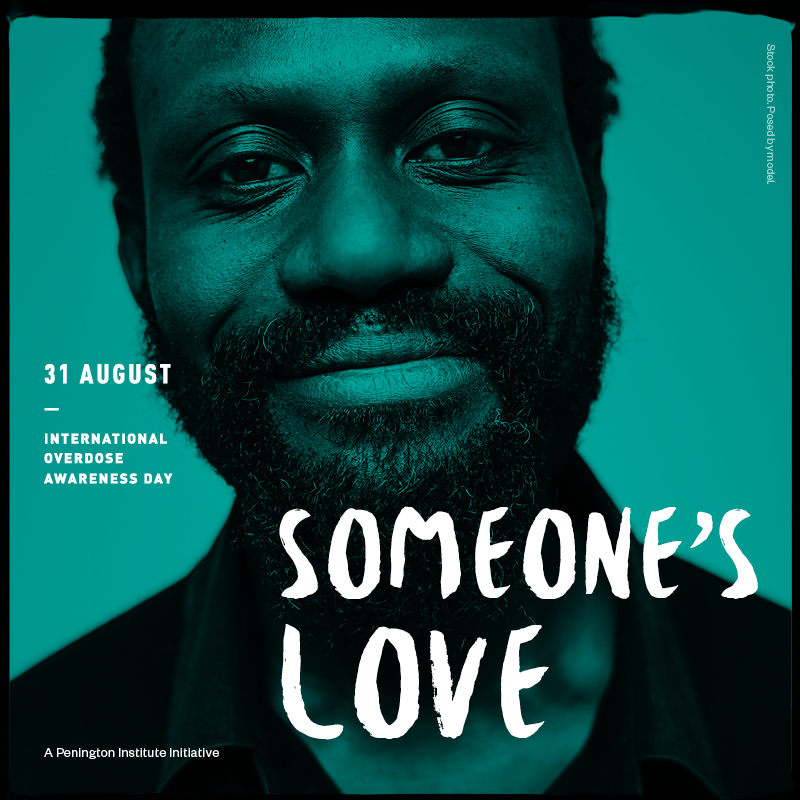 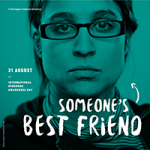 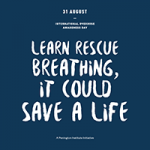 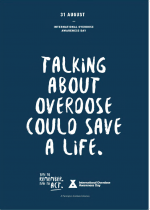 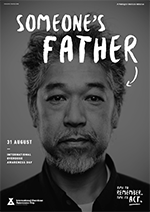 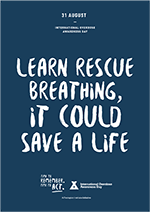 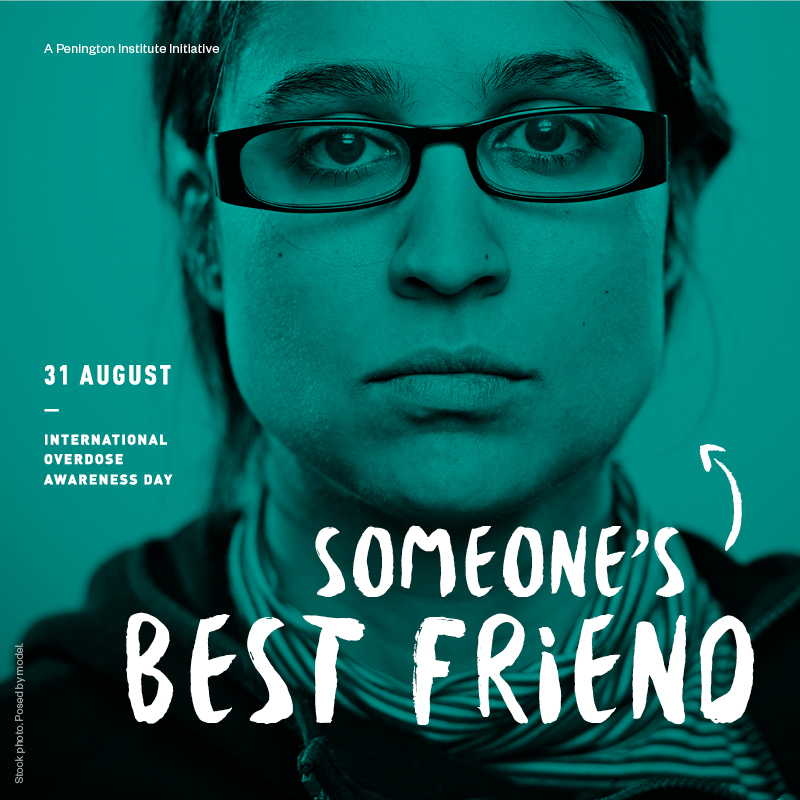 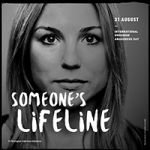 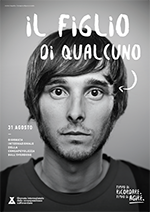 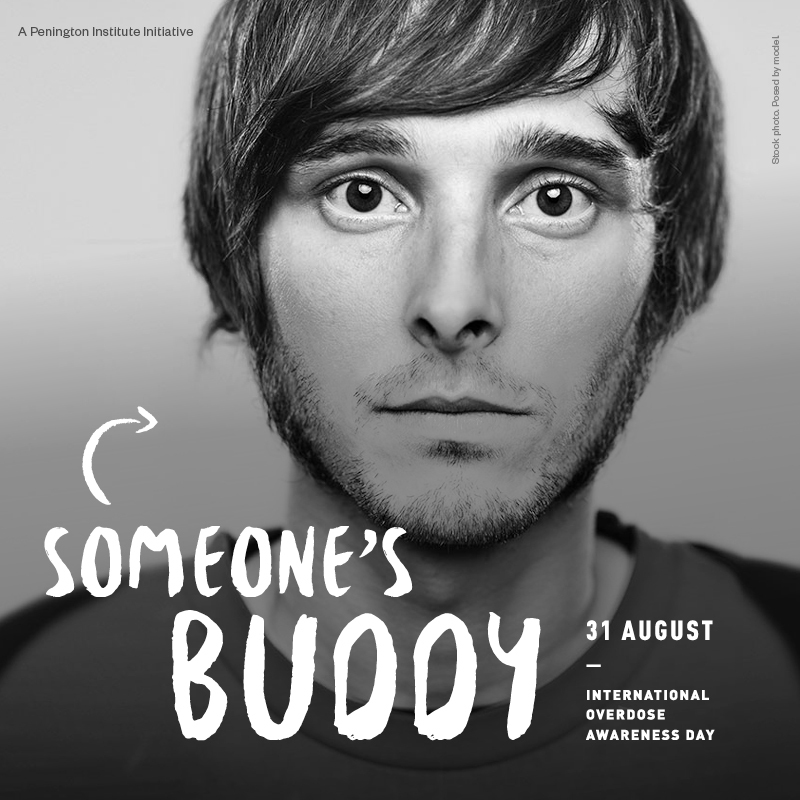 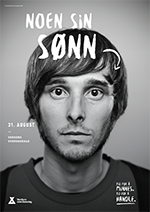 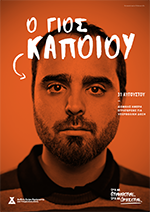 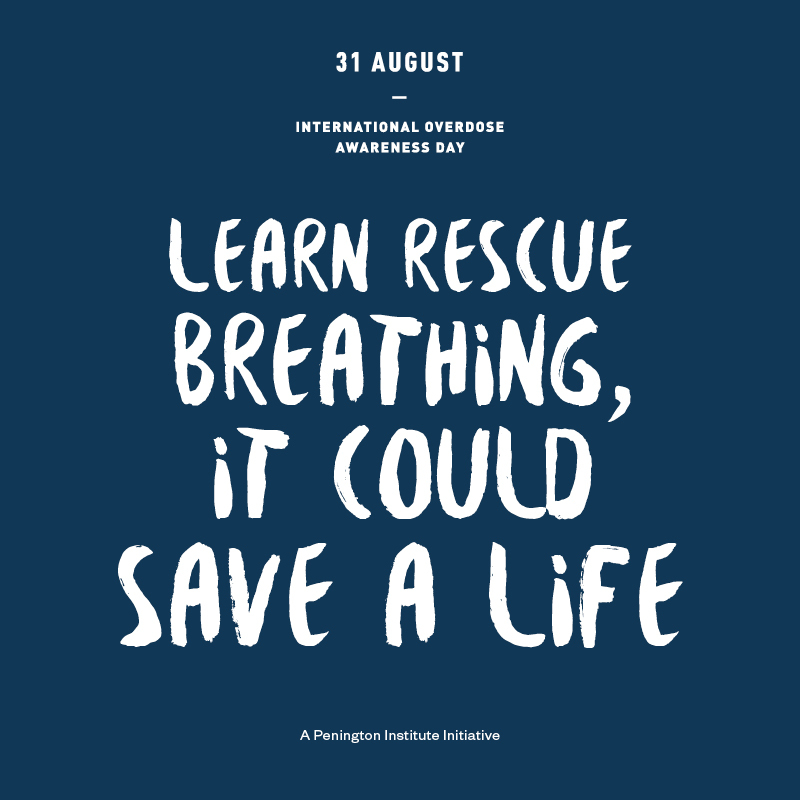 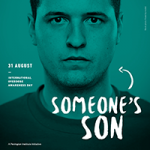 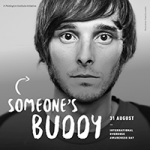 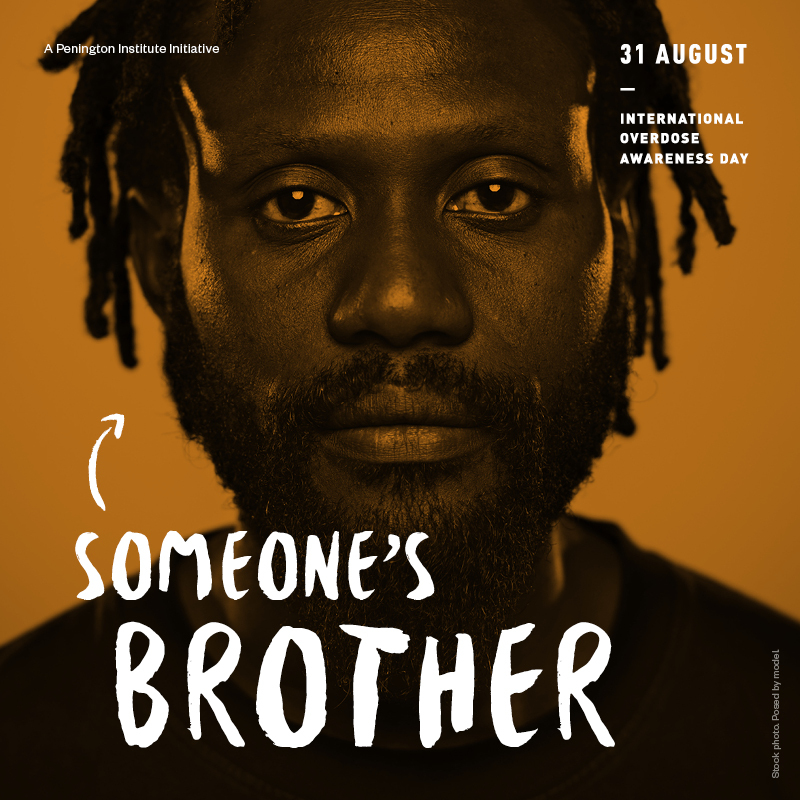 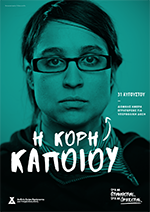 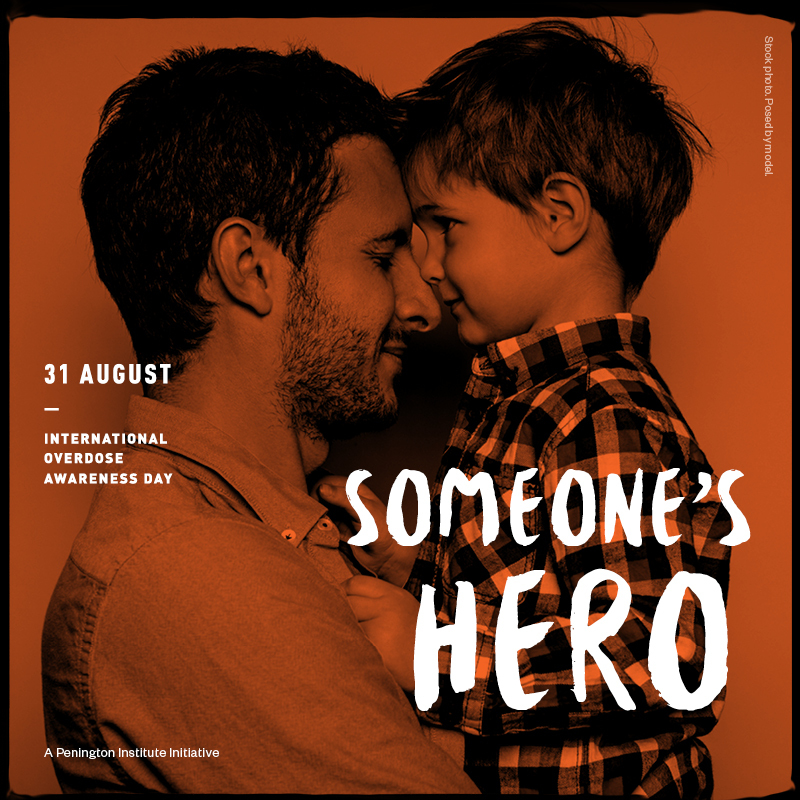 Talking About Overdose Could Save A Life. 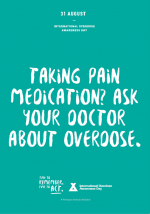 Taking Pain Medication? 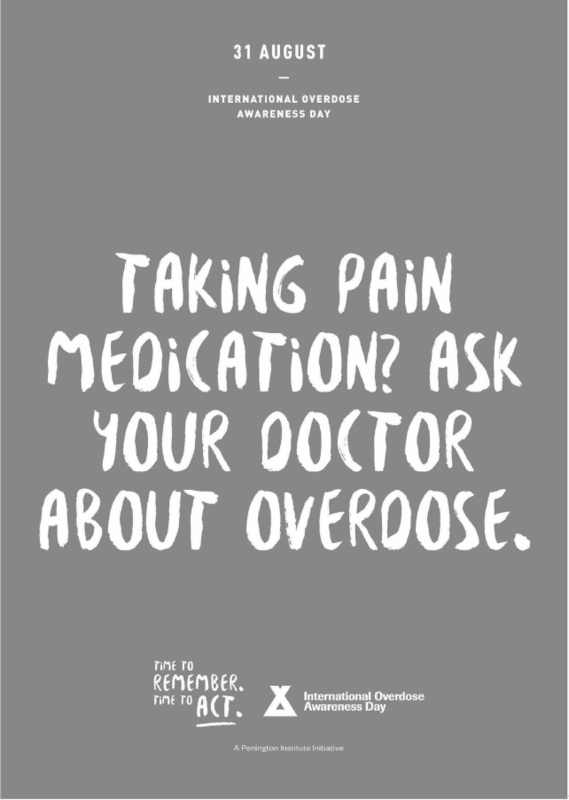 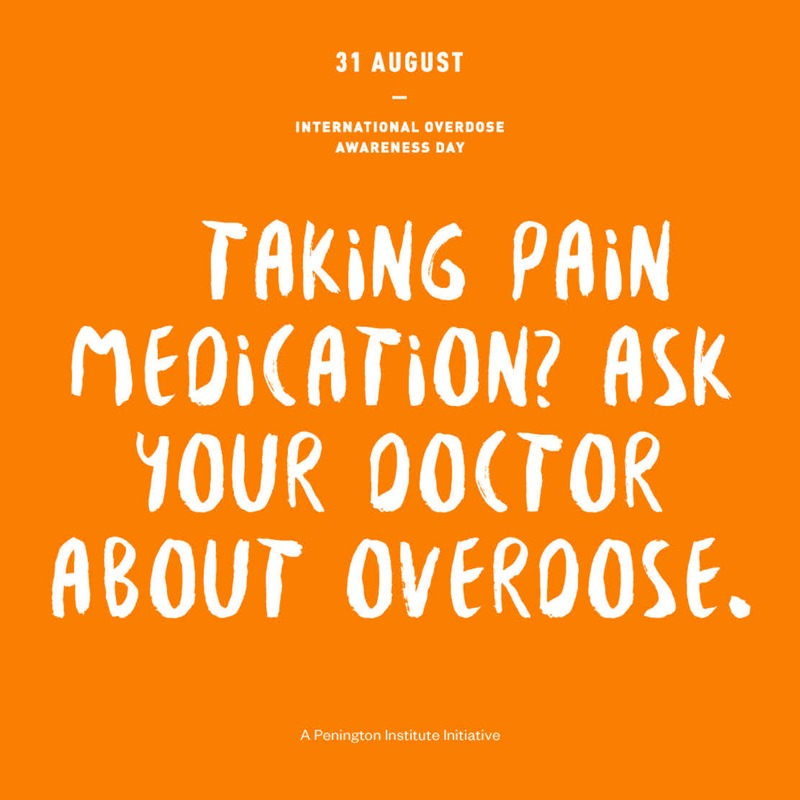 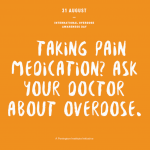 Ask Your Doctor About Overdose. 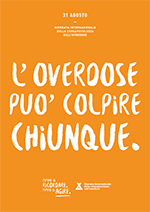 Overdose. 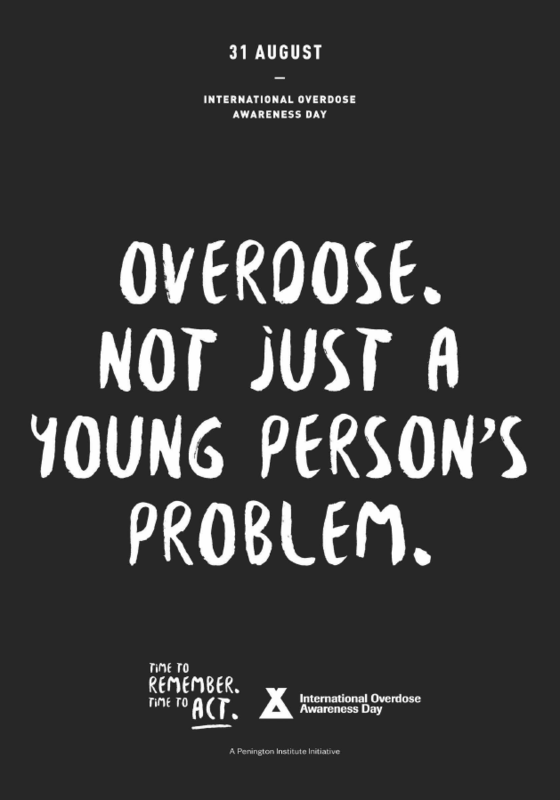 Not Just A Young Person’s Problem. 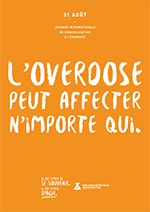 Overdose. 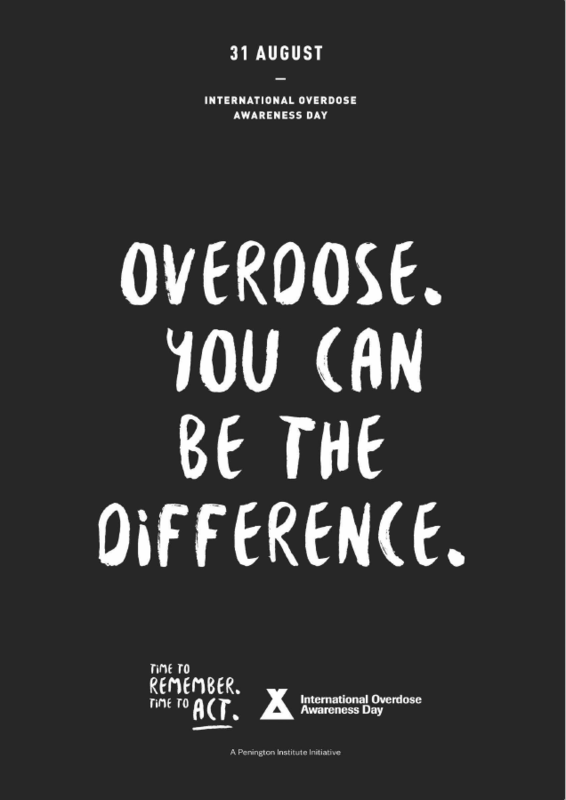 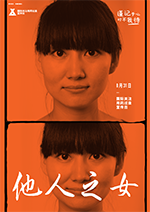 You Can Be The Difference. 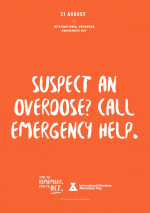 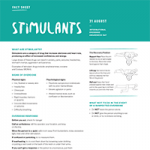 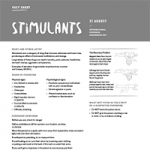 Suspect An Overdose? 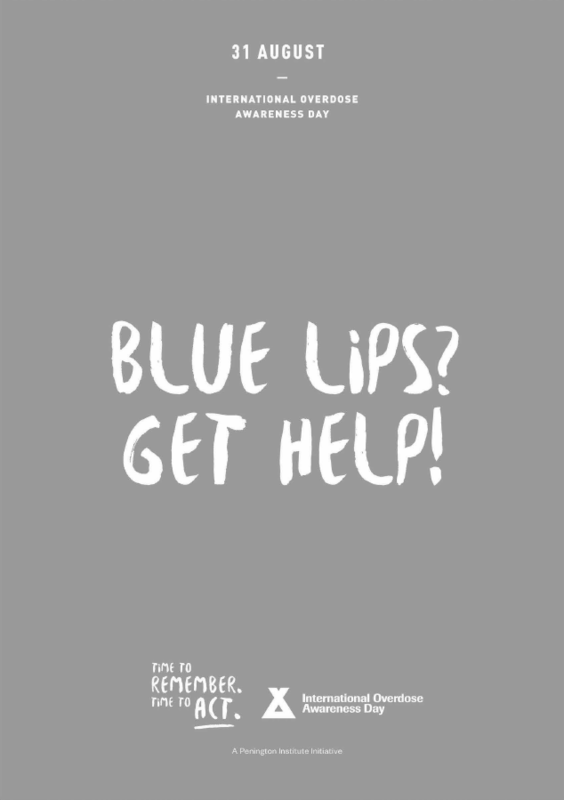 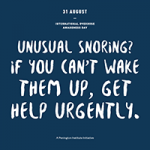 Call Emergency Help. 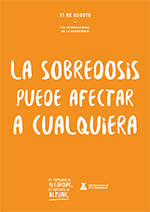 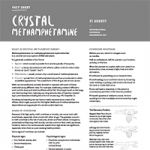 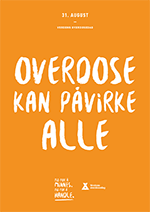 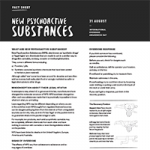 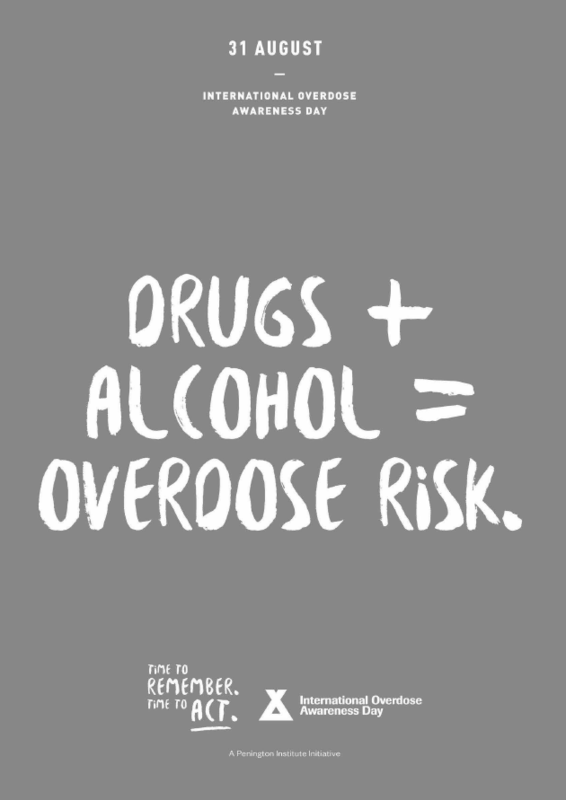 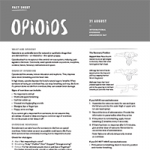 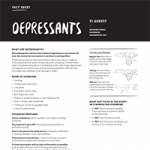 Drugs + Alcohol = Overdose Risk. 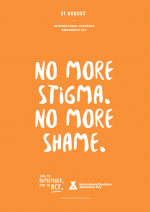 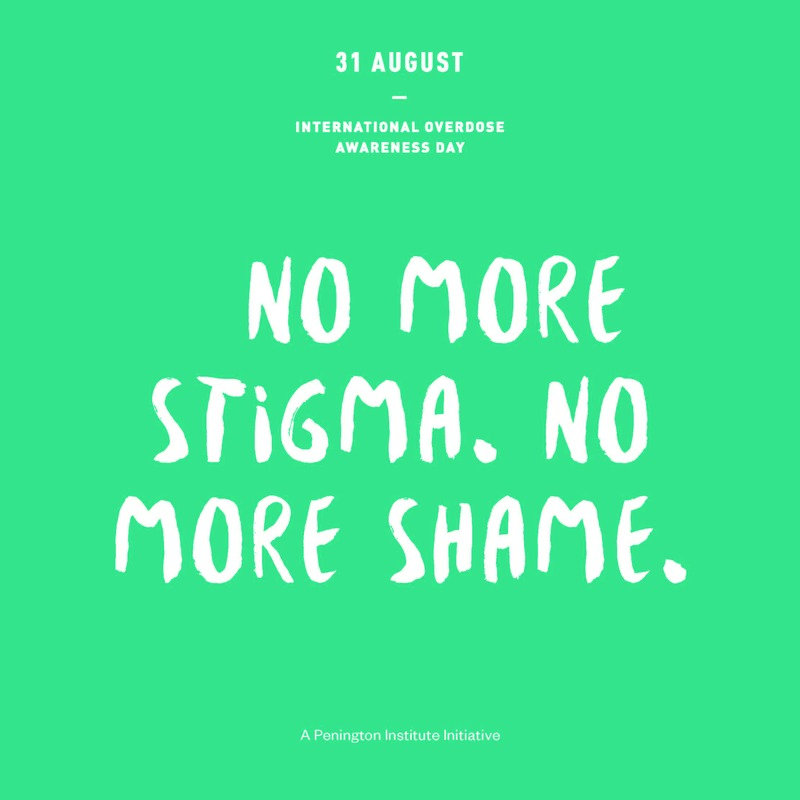 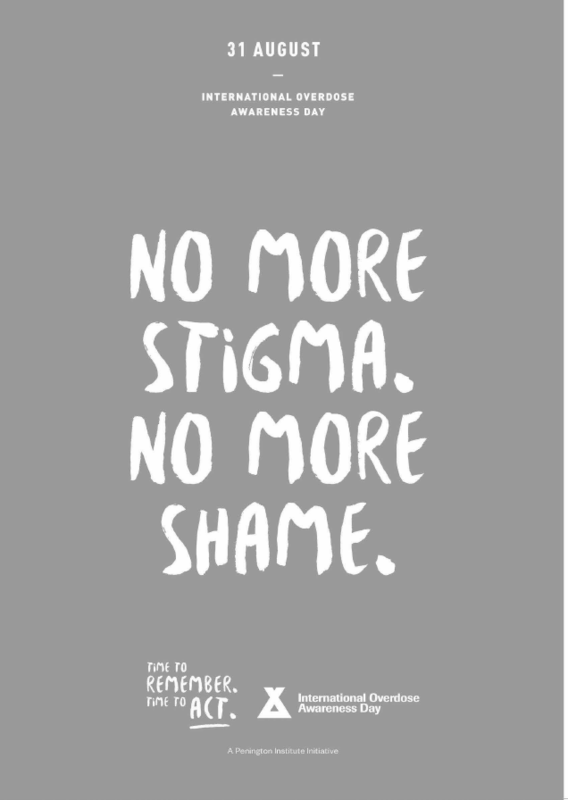 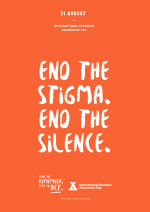 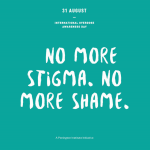 End The Stigma. 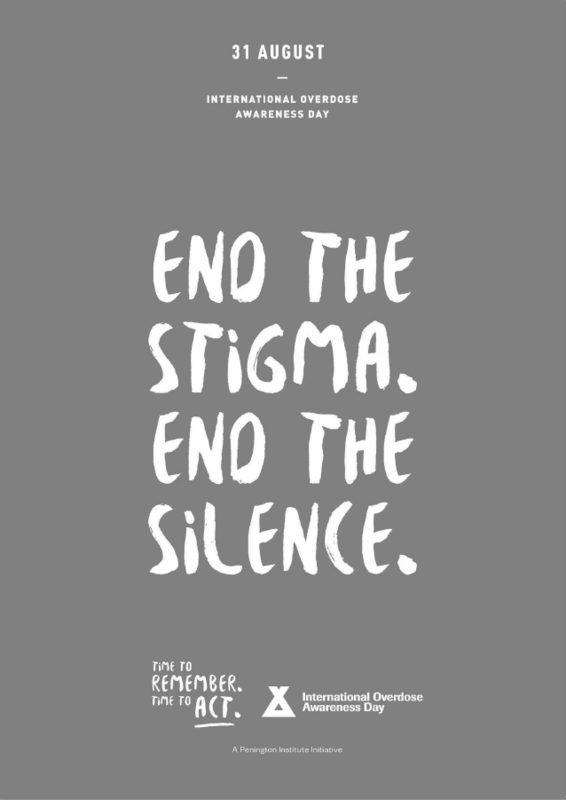 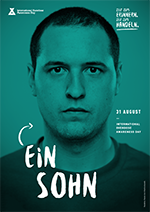 End The Silence. 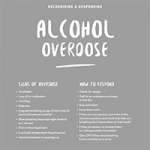 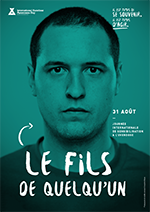 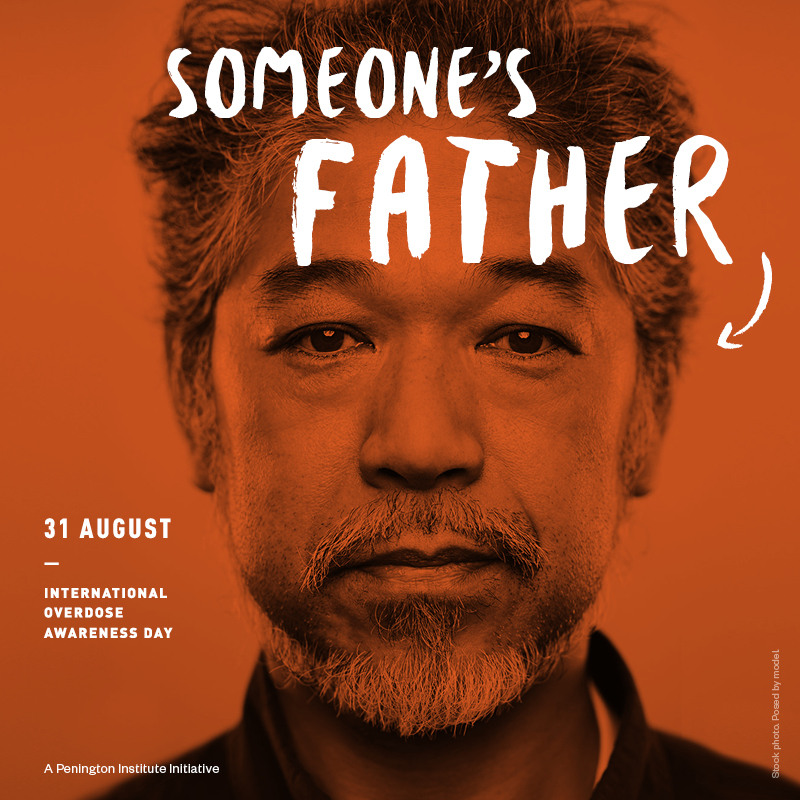 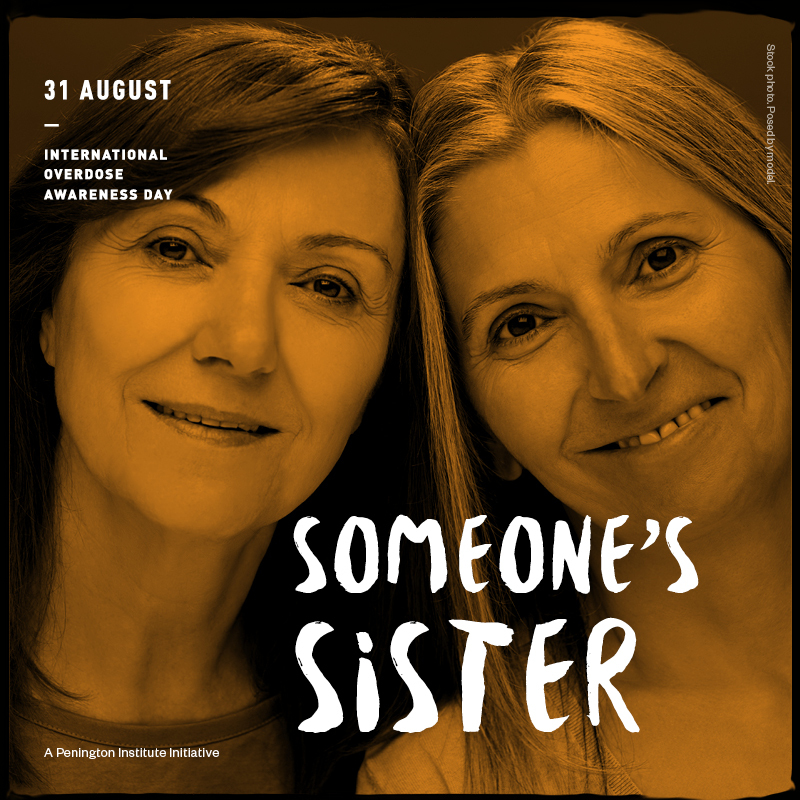 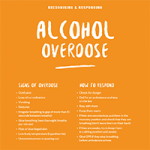 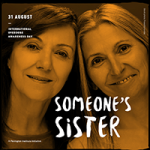 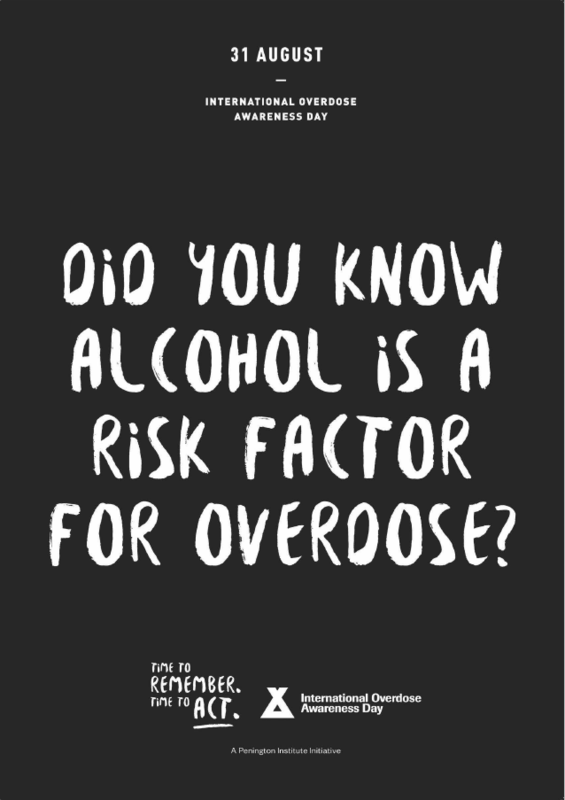 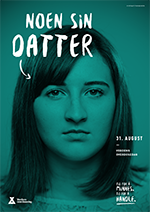 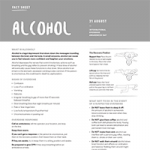 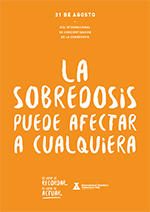 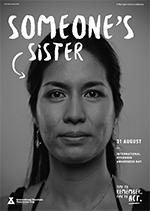 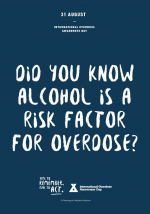 Did You Know Alcohol is a Risk Factor For Overdose? 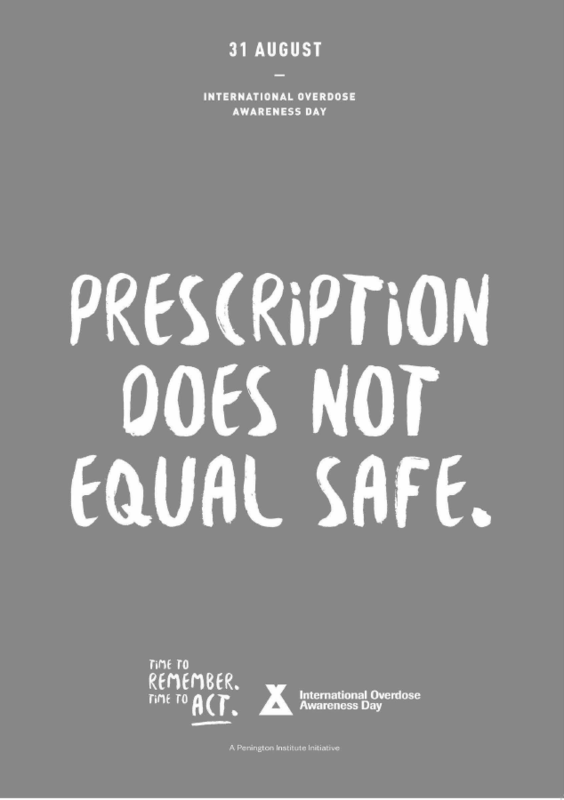 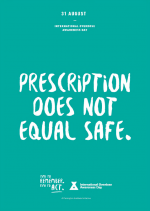 Prescription Does Not Equal Safe. 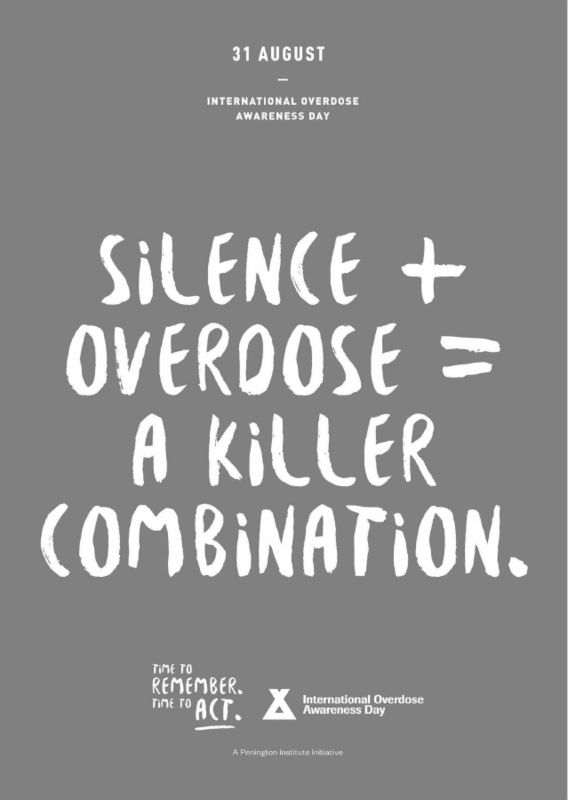 Silence + Overdose = A Killer Combination. 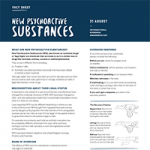 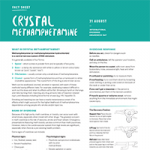 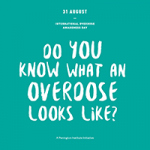 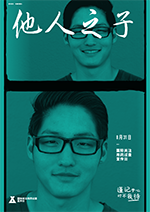 Do you know what an overdose looks like? 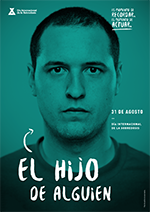 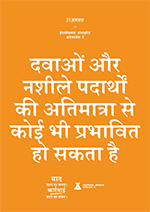 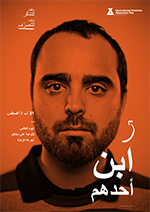 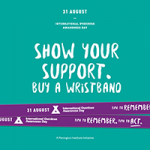 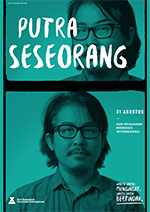 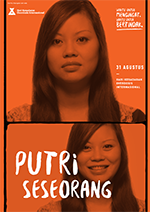 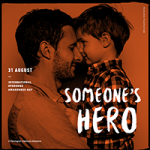 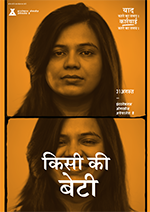 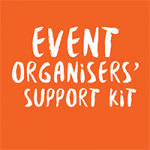 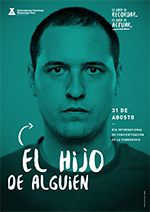 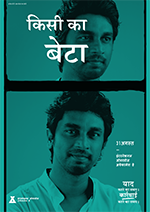 Show your support. 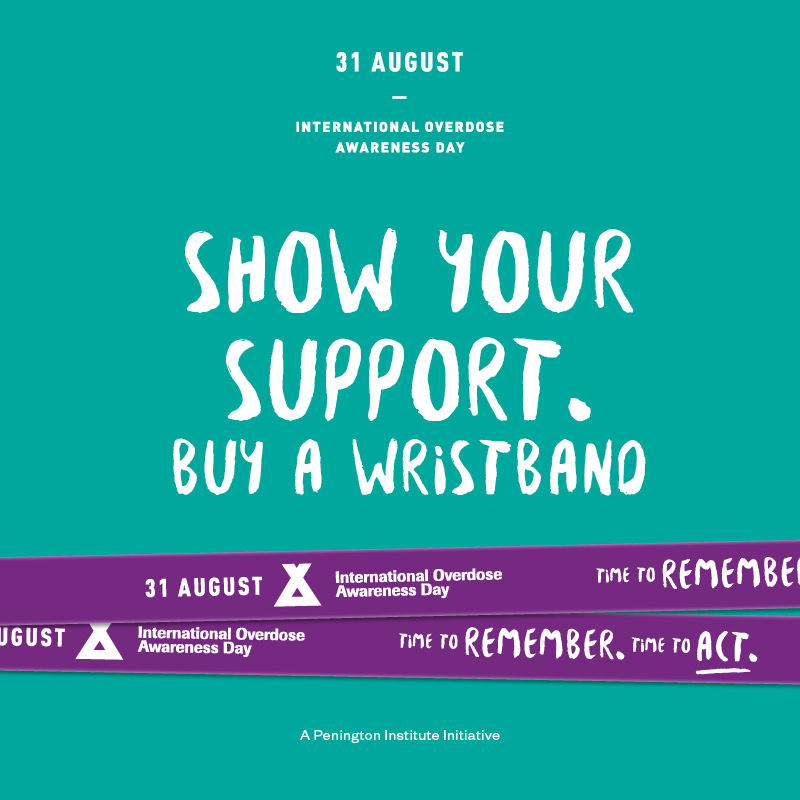 Buy a wristband. 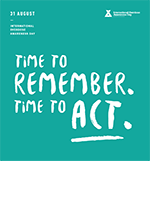 Time to remember. 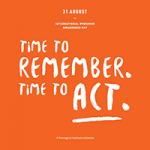 Time to act. 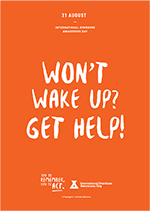 Won’t wake up? 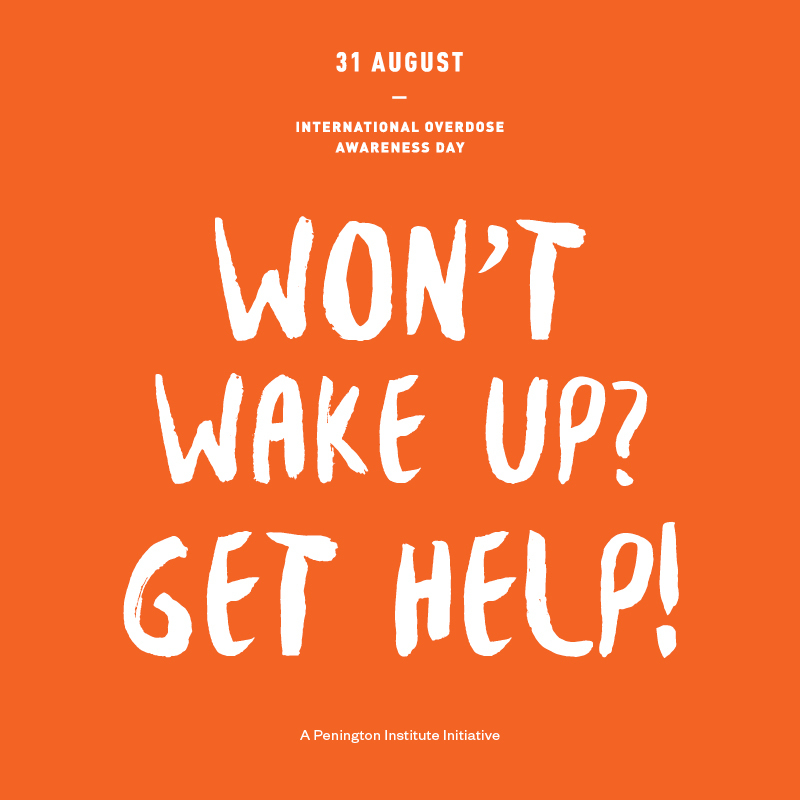 Get help!